Whether you are looking to add an entire new floor to your home or just want an extra bedroom or bathroom, then you really shouldn’t look past Residential Maintenance Solutions Inc (RMS). 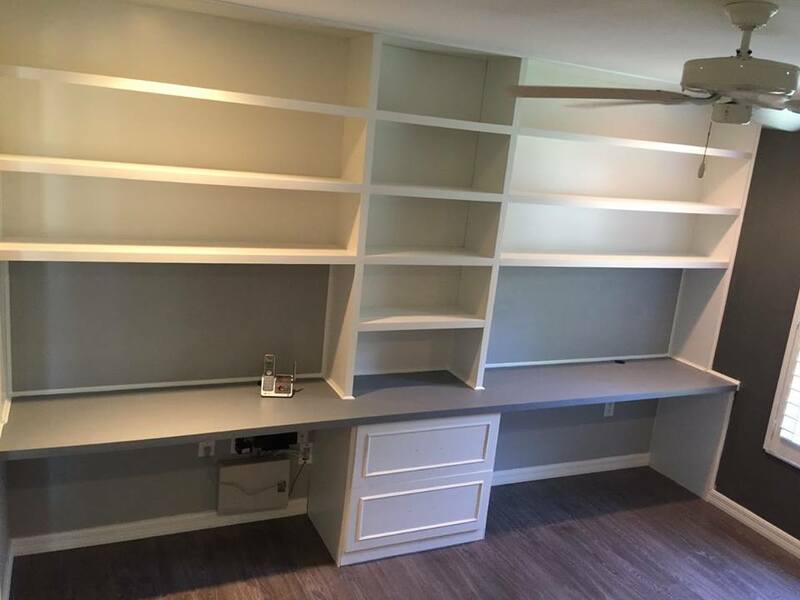 With a wealth of experience in all areas of home remodeling and additions, there is very little that we can’t do. 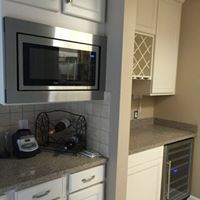 We combine our tried and trusted home addition techniques with the latest and most innovative tools and equipment to create an unmatched service that may be envied by many of our competitors but rivaled by very few. So, whatever you are looking to achieve for your home, then you need to call us today. Don’t settle for second-best when the number one team is right here for you to use. When it comes to adding a new room or whole floor to your home, you need to invest in a tried and trusted home addition service that you can really rely on. Residential Maintenance Solutions Inc (RMS)’s wealth of experience and commitment to excellence does just that.